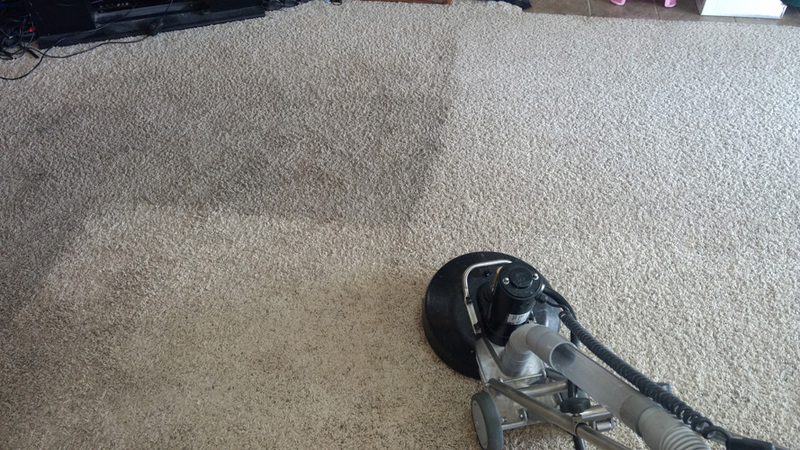 Fed up of looking at your stained, tired looking carpets? 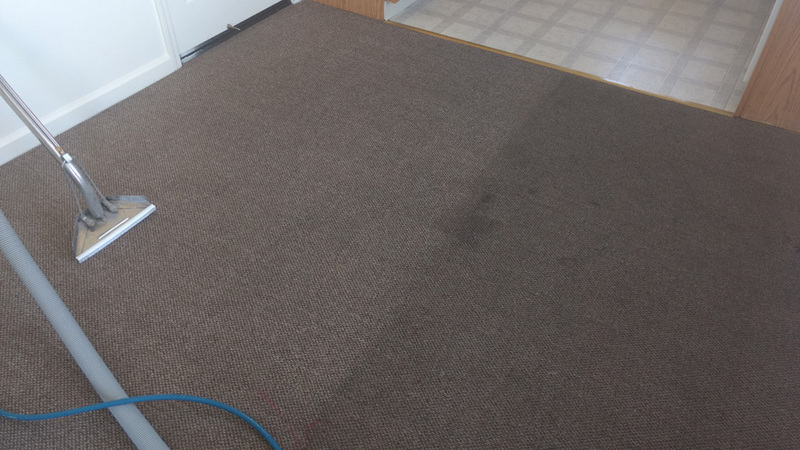 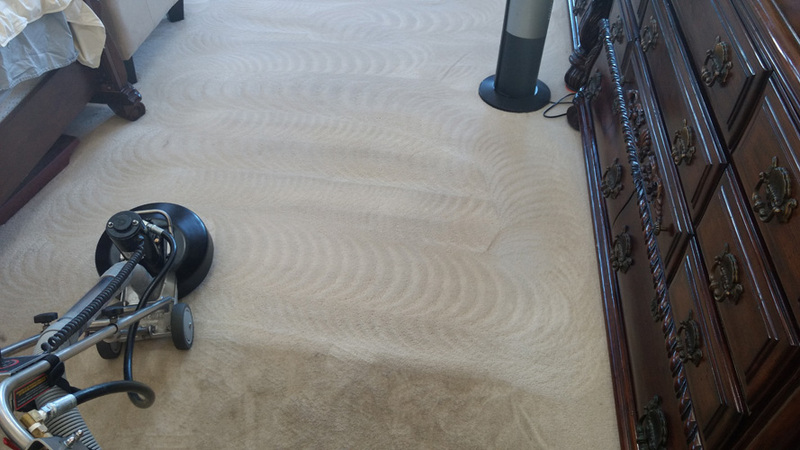 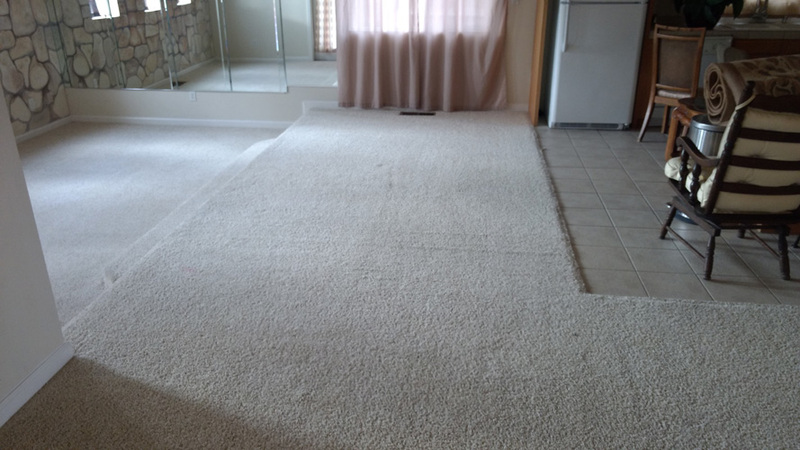 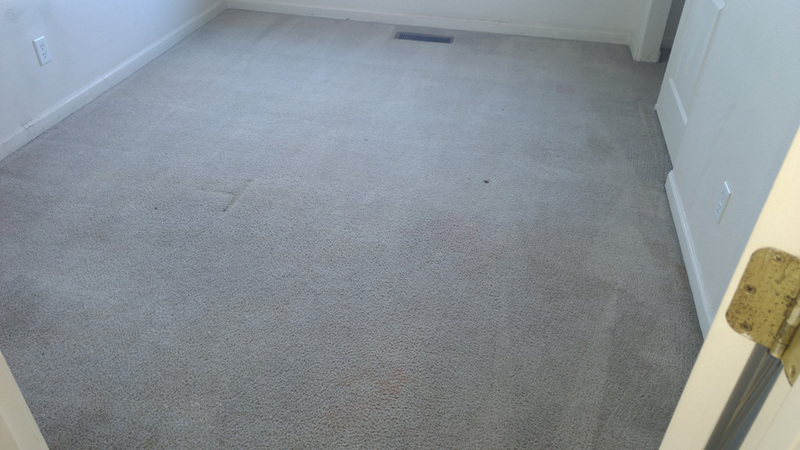 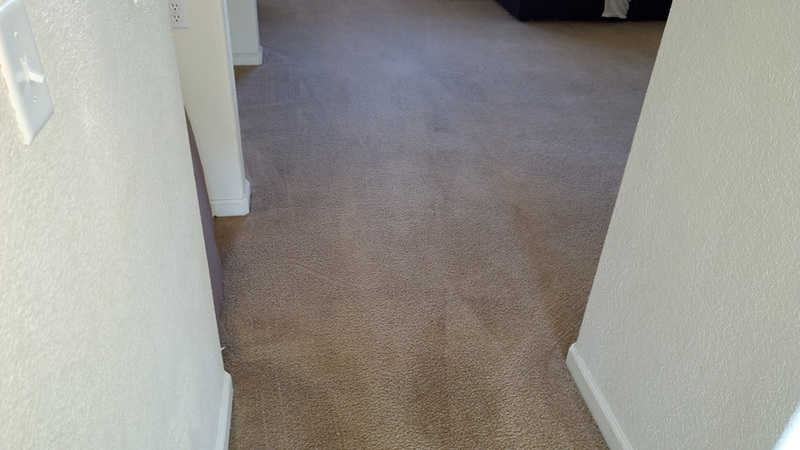 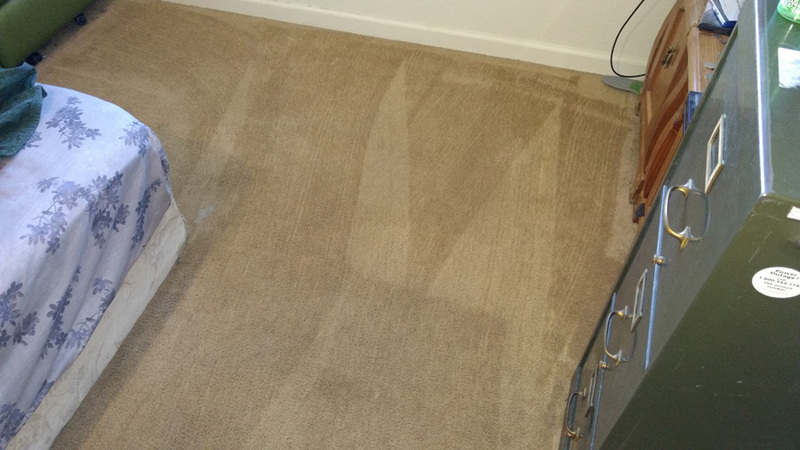 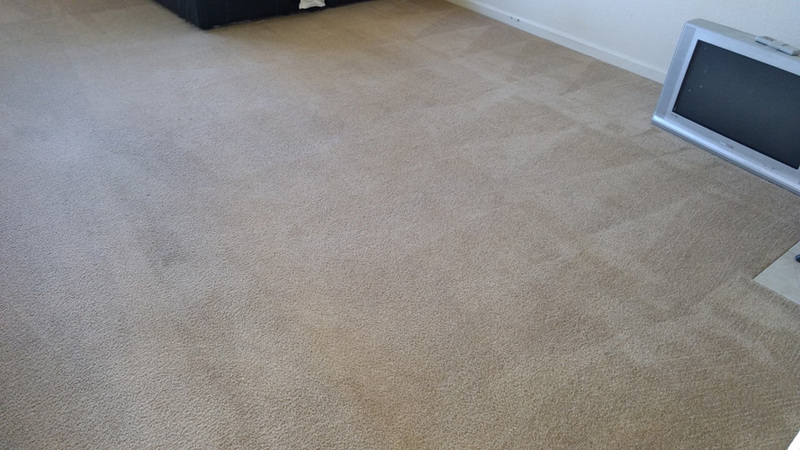 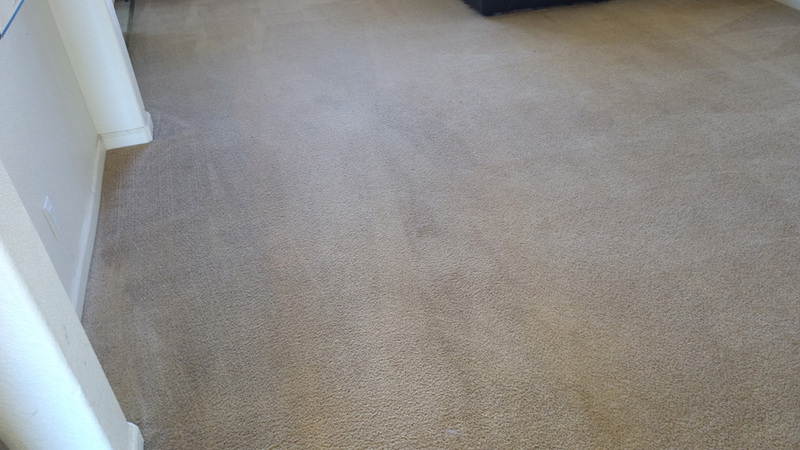 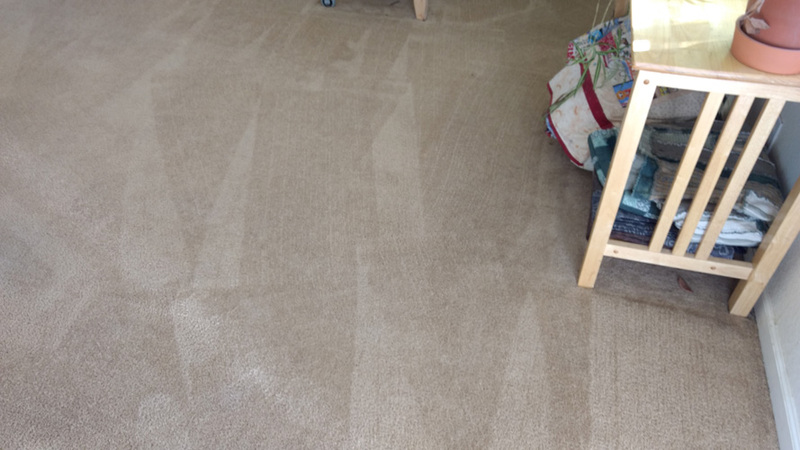 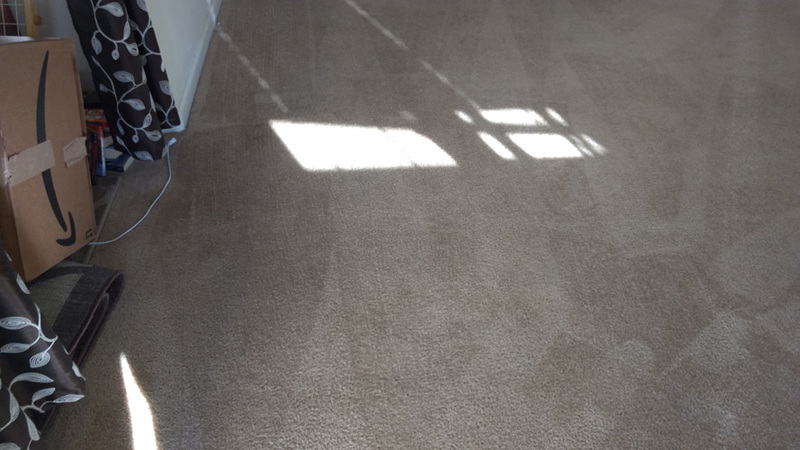 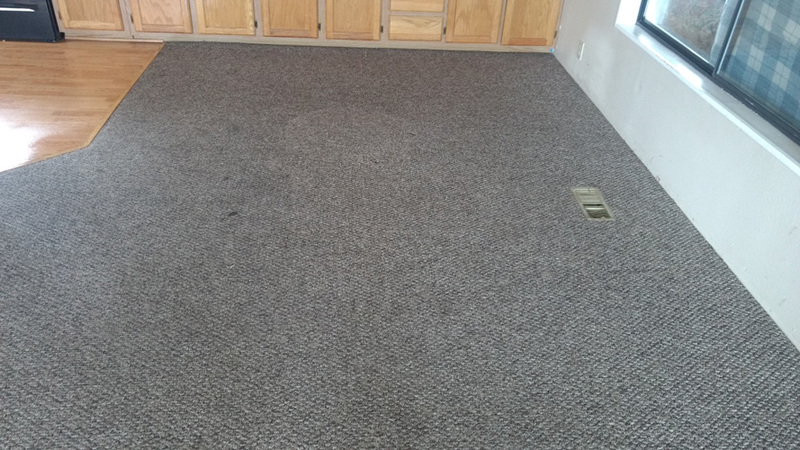 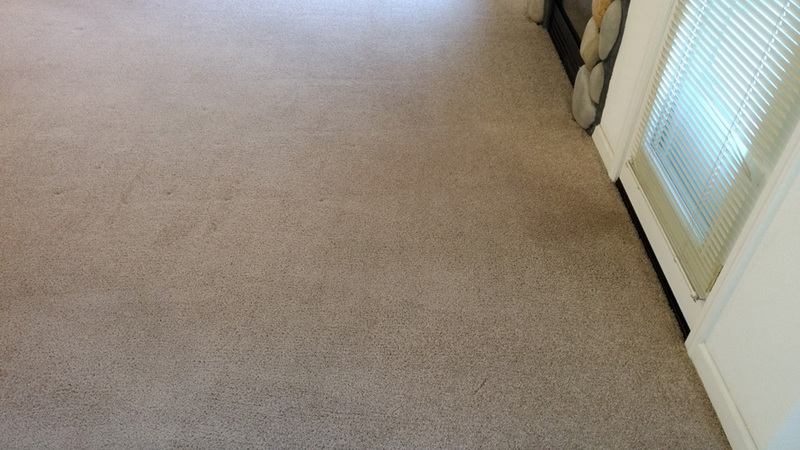 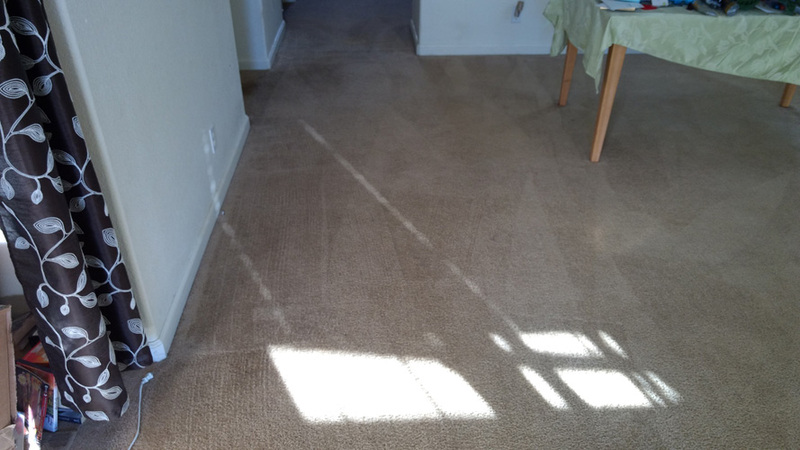 Bring them back to life with our fantastic low price home carpet cleaning special. 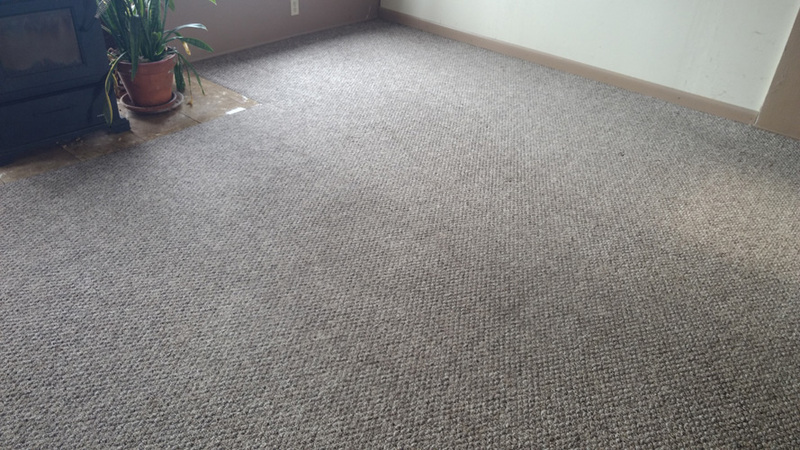 Offices, waiting rooms, and restaurant carpets take heavy use from your customers. 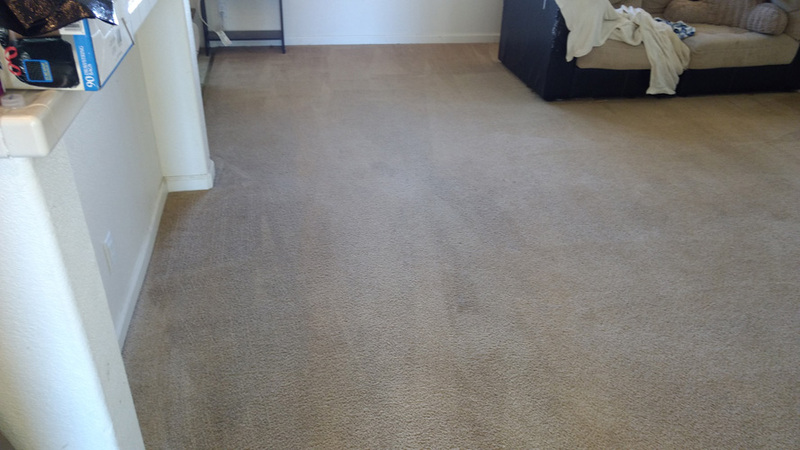 Maintain that professional look with our commercial carpet cleaning.